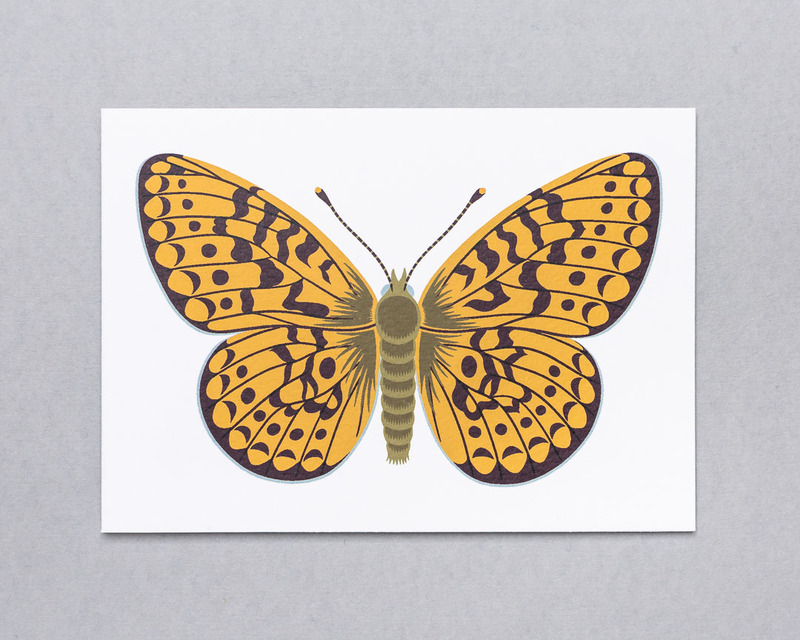 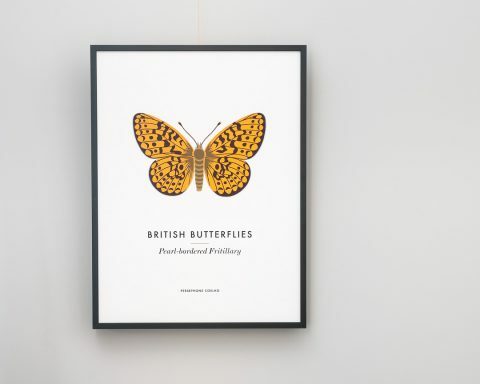 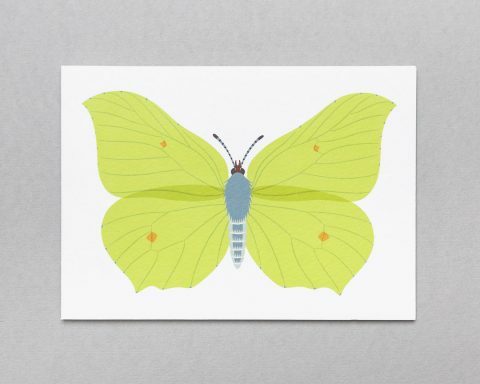 A blank greeting card featuring an illustration of one of our beautiful British butterflies, the Pearl-Bordered Fritillary. 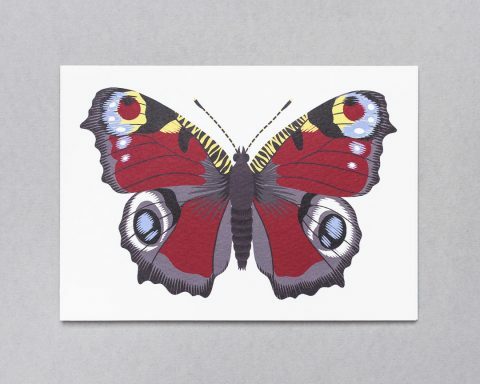 WhatsApp, Messenger, email – they’ve all got their place but there’s something lovely about popping a special card in the post. 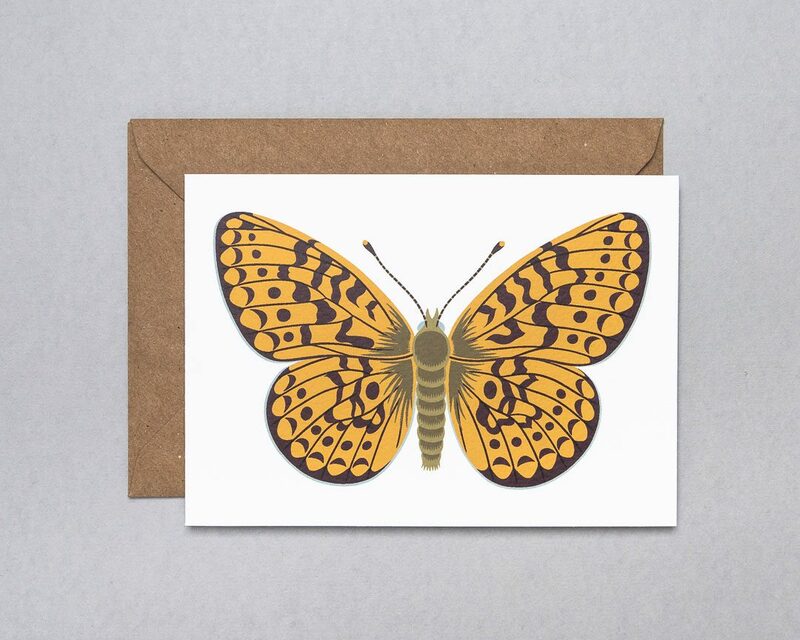 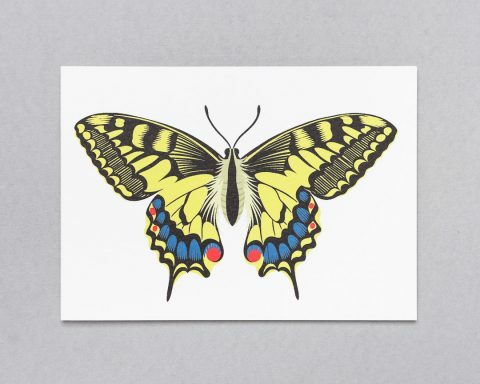 These butterfly designs are perfect for a thoughtful note.